THE BEAST IN THE JUNGLE will premier in US at San Francisco Film Festival on April 16th and 17th. 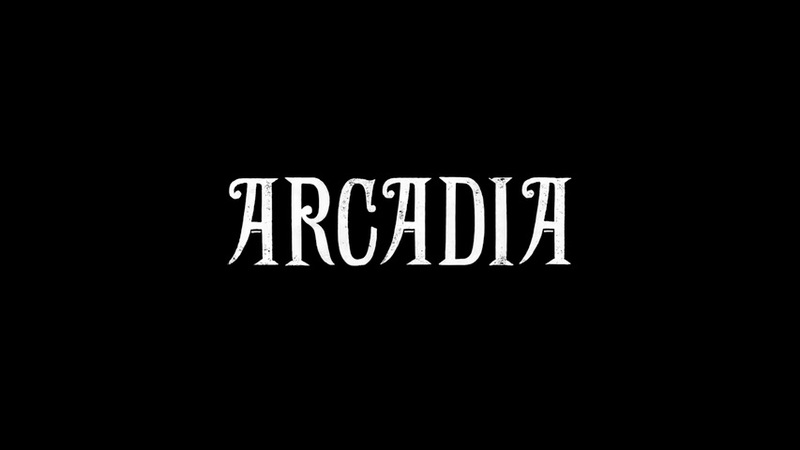 Melding archival material from the last 100 years—from grainy newsreel footage to images of the English countryside—with an original soundtrack from Adrian Utley (Portishead) and Will Gregory (Goldfrapp), Arcadia takes us on a visceral journey through the contrasting seasons, exploring the beauty and brutality, the magic and madness, of our changing relationship to the land and one another. We are thrilled to announce that Barbara Rubin and The Exploding NY Underground will have its European Premier at Rotterdam International Film Festival in the Regained section, a perfect home for Chuck Smith's award-winning film. Congrats Chuck! Boutique distribution company Juno Films has acquired exclusive U.S rights to “Ever After” (“Endzeit”), a feminist zombie apocalypse road movie hailed as delivering a fresh take on the walking dead cannon. The deal was negotiated between Elizabeth Sheldon, Juno’s CEO and co-founder, and Andreas Rothbauer, founder of Berlin-based Picture Tree International, “Ever After’s” sales agent. South African Director Jahmil X.T. Qubeka weaves a breathless Western-style epic from the life of legendary Apartheid outlaw John Kepe. Juno Films has acquired the exclusive North American rights to Sew The Winter To My Skin by South African director Jahmil X.T. Qubeka (Of Good Report). The film premiered at TIFF and is South Africa’s Best Foreign Film contender. 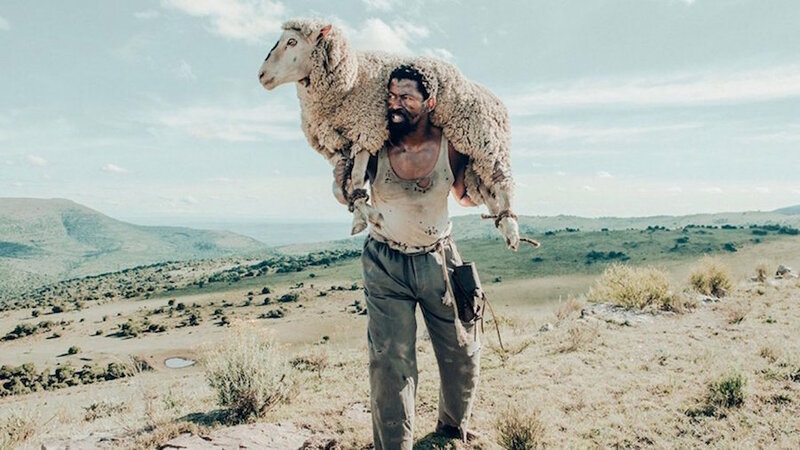 The film will open in NYC in 2019 followed by a national rollout in theaters across the US, digital, educational and home video.Based on a true story, John Kepe was an Apartheid-era folk hero who proclaimed himself the “Samson of the Boschberg.” For decades, Kepe stole livestock and other goods from white colonist farmers and shared his spoils with the impoverished Indigenous population. He inevitably became a political threat to the very fabric of the ruling colonial society. He escaped capture for 12 years before he was brought before a court and sentenced to death for a murder that he might or might not have committed. Sew the Winter to My Skin is a keenly observed epic-adventure drama that captures the horrors of South Africa’s racist colonial regime. Rejecting dialog, Jahmil X.T. Qubeka relies on an immersive score and visual cues and through his evocative formal choices, probes, as he says, "mankind’s inherent need to feed into mythologies that conveniently suit the order of the day.". Juno Films has licensed the exclusive worldwide rights to Barbara Rubin & The Exploding New York Underground. 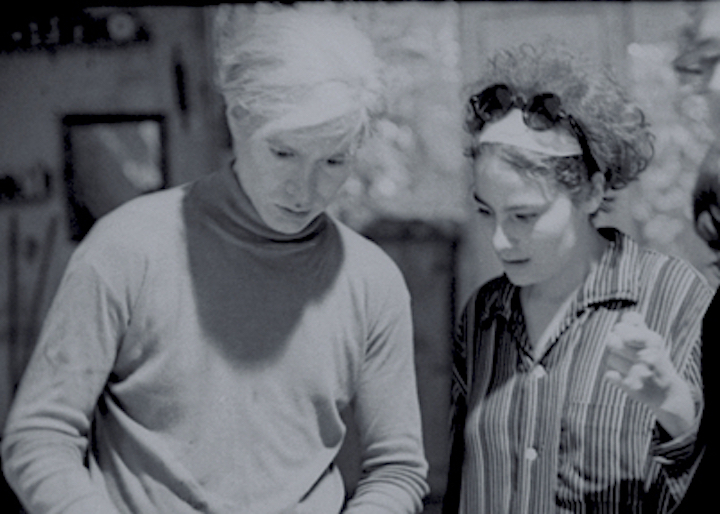 Chuck Smith’s award-winning film brings to life the influential maverick filmmaker who in the 1960s collaborated with Andy Warhol, Allen Ginsberg, the Velvet Underground and Bob Dylan to produce an oeuvre of work that still scandalizes. Filmmaker Jonas Mekas, her close friend and collaborator, collected all of her films and letters which form the basis of the film along with his commentary. The film premiered at DOC NYC where it won the Metropolis Grand Jury Prize and will open theatrically in NYC at the IFC Center in 2019 followed by broadcast, digital and home video release, along with international broadcast sales. Juno Films has licensed the exclusive North American rights to the British Film Institute(BFI)’s 2K restoration of director Franz Osten’s epic black and white drama, Shiraz: A Romance of India. Based on the romance between 17th-century Mughal ruler Shah Jahan and his queen, this epic silent film is the ravishing, romantic tale behind the creation of one of the world’s most iconic structures: the Taj Mahal. Shot entirely on location in India, it features lavish costumes and gorgeous settings – all the more impressive in this meticulous new digital restoration by the conservation team at the BFI National Archive which features a specially commissioned score by the Grammy Award-winning Anoushka Shankar. Produced by and starring Indian film legend Himansu Rai, the film is performed by an all-Indian cast, featuring Rai as humble potter Shiraz, who follows his childhood sweetheart Selima (Enakshi Rama Rau) when she’s sold by slave traders to the future emperor (Charu Roy). The film will premiere in the US at the Metrograph Theater in January 2019 with a DVD and BluRay release to follow in May on the new Juno Selects home video label distributed in partnership with MVD. Additional home video titles to be released on the new label include Peter Sellers’ debut feature film, Pennies from Heaven and his short film, Let’s Go Crazy. “The restoration of SHIRAZ was the culmination of thousands of hours of painstaking conservation work by the BFI National Archive to transform this silent classic, thereby ensuring its safe preservation for future generations. 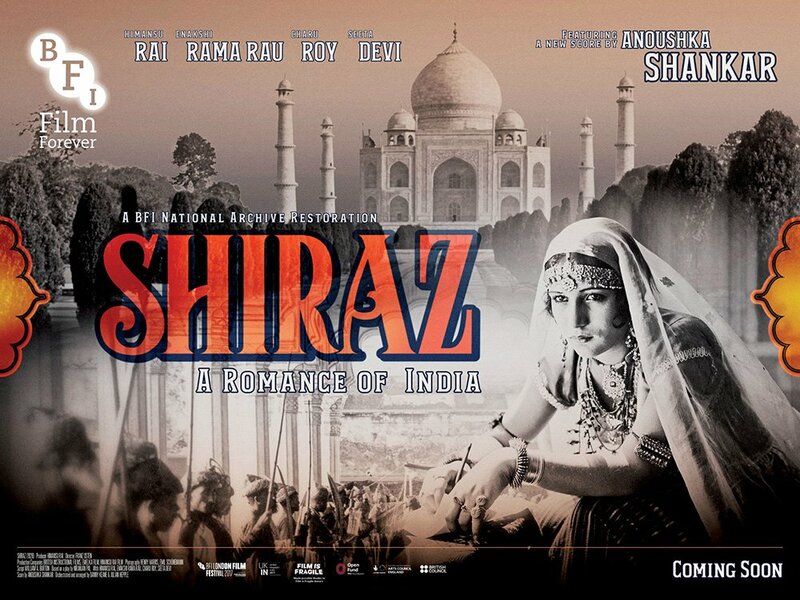 The BFI therefore is very happy to see SHIRAZ in the highly skilled hands of Juno Films and Elizabeth Sheldon for its North American distribution, as well as to have the Metrograph Theater on board for the opening week in New York. We look forward to further collaborations with Juno Films around our classic film collection.” commented the BFI’s Violette Martin. The BFI National Archive was founded in 1935 and has grown to become the one of the largest and most important collections of film and television in the world with over 180,000 films and 750,000 television programs. For over 80 years the BFI has been an international leader in film preservation and guardian of Britain’s unparalleled film and TV heritage. 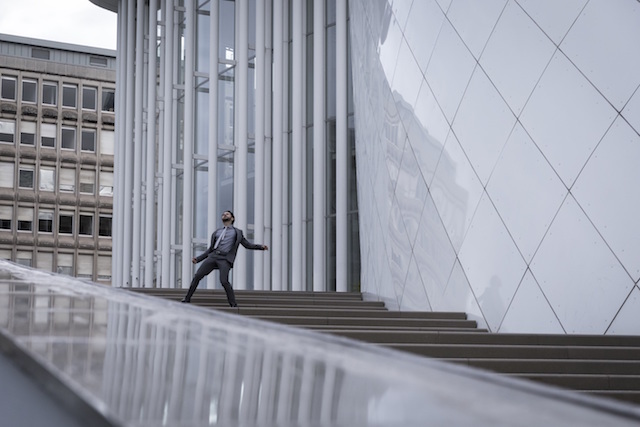 The BFI is an innovator in presenting films to audiences in new and dynamic ways, from cinemas to film festivals, outdoor events to online video-on-demand. 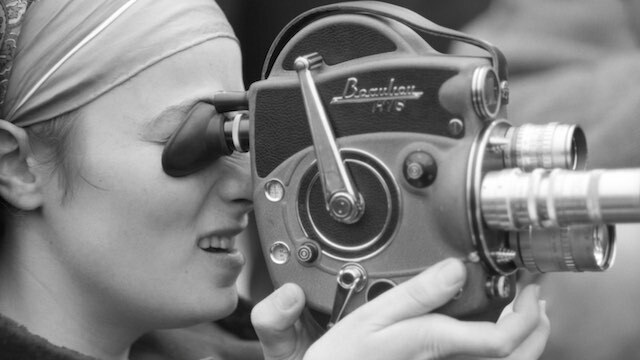 At the heart of all its activities is the BFI’s central aim to ensure that everyone in the UK has access to the widest possible range of film and their own film heritage. MVD Entertainment Group is a full service music and movie distribution firm, exclusively representing thousands of audio and visual products for DVD, Blu-ray, CD, vinyl, and digital rights, worldwide. CIELO opens at Laemmle Ahrya this Friday with a Q&A hosted by Marja Seidel and Johanna Teske on Saturday evening. Learn more here. On the 23rd CIELO opens at CCA in Santa Fe. And it is held over until August 29th at Film Forum. The much-honored Spanish restaurant elBulli, which closed in 2011, was once considered the best in the world, but this intriguing foodie documentary reveals a rival - a sibling rival, that is. While elBulli's head chef Ferran Adriá was proclaimed a genius, it seems that behind the scenes simmering wasn't confined to stockpots. Over a four-year period, filmmakers Collado and Loomis follow the story of Ferran's former partner and co-chef, younger brother Albert, as he steps out of the long shadow of elBulli's legacy and stakes his own claim to fame on an ambitious string of five restaurants in Barcelona's theater district, each featuring a different wildly innovative cuisine. Mouths will water as the film details the creation of Enigma, the seriously experimental eatery that Albert hopes will seal his place in gastronomic history. In Spanish with English subtitles.